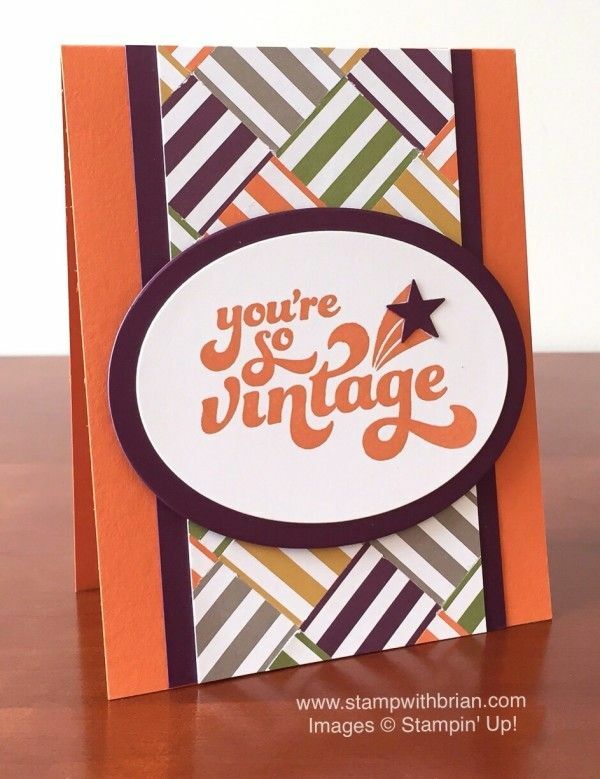 In celebration of Stampin’ Up!’s amazing stamp sale, I’m sharing some inspiration with you today in hopes that it will confirm your desire to buy all of these stamps at an incredible discount. 🙂 First, I want to tell you a little bit about the sale. 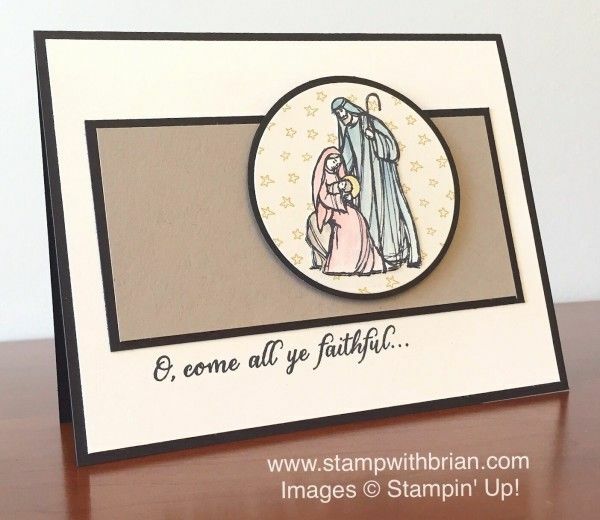 Stampin’ Up!’s amazing Stamp Sale is on! 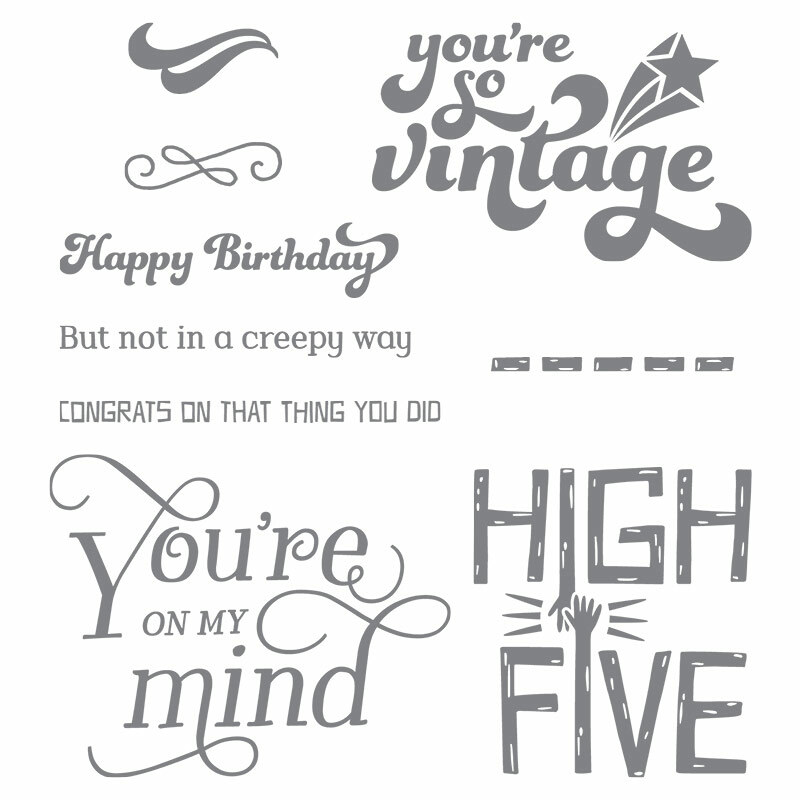 Now through Friday, October 23 – for five days only, you can save 15% on all Stampin’ Up! stamps. How awesome is that?! This sale will include all regularly-priced stamp (rotary stamps, host sets, clearance rack items and bundles are excluded). Add stamps to a STARTER KIT for EXTRA Savings. WOWZA! These 15%-off stamps can be added to a Stampin’ Up! Starter Kit for even MORE savings. When you purchase the risk-free, no-further-obligations Starter Kit for $99, you will get $125 of your choice of product AND free shipping – think of how much MORE you can get with the reduced prices on these stamps. YIPPEE! 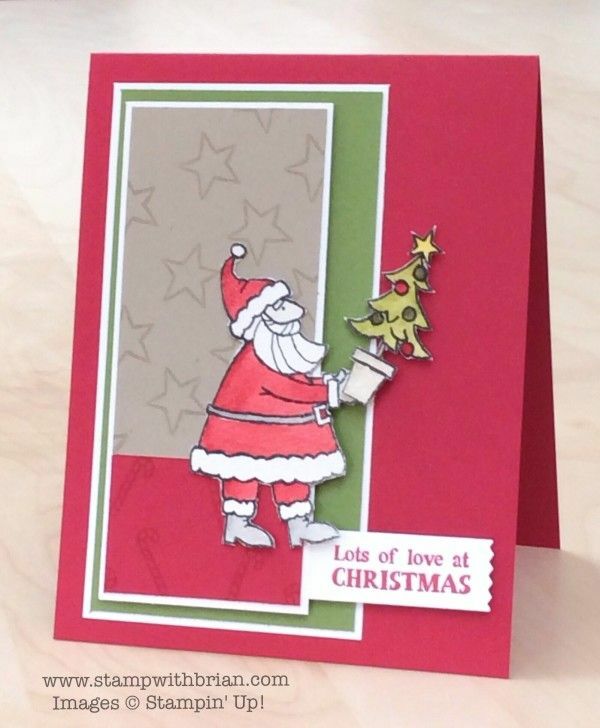 I would love for you to join my group of creative, fun-loving crafters. If you have questions, please reach out to me. To join my group, click here. Placing an Order? 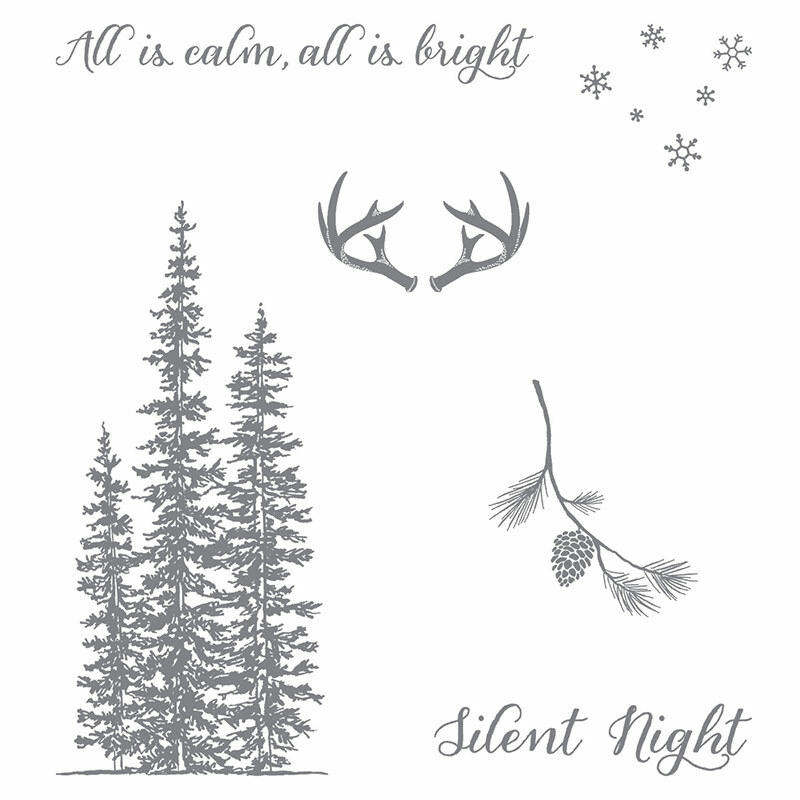 If you are placing an order next week for $150+, please use the Stampin’ Rewards for yourself (you deserve it). If you are placing an order next week that is less than $150, please add this Host Code: K4BCFR3G. The most current Host Code can always be found on my blog here (CURRENT PROMOTIONS>CURRENT HOSTESS CODES). Remember: through November 9, you can earn an extra 3% of Stampin’ Rewards when you place a $300+ order. Gotta love that! 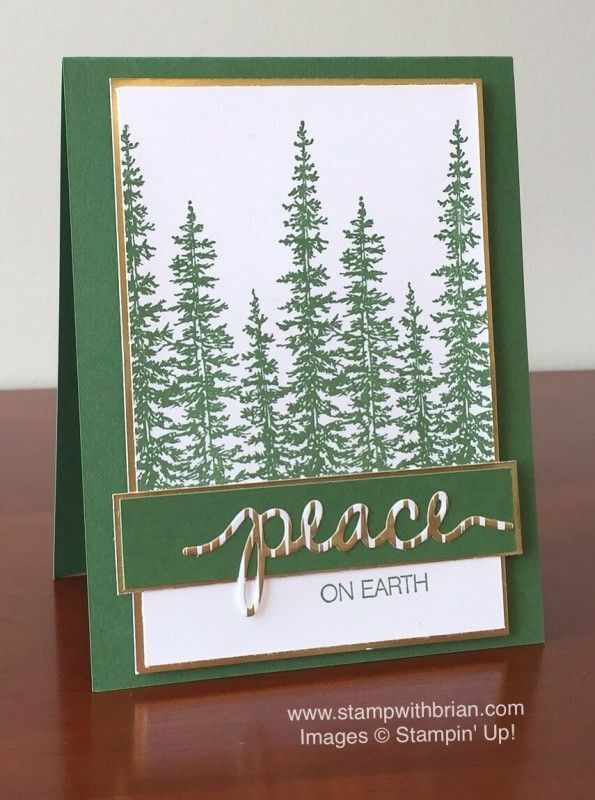 To get you off on the right foot with this promotion, I thought I’d share some of my favorite projects with some of my favorite stamp sets – most are from the Holiday Catalog, but I’m sharing several from the Annual book. 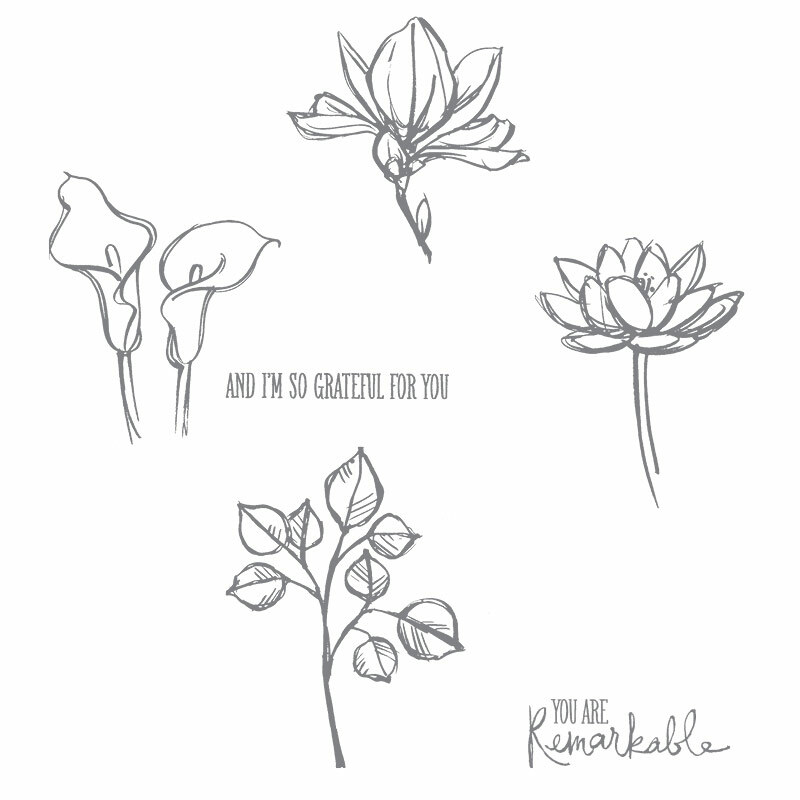 You can click on any of the stamp set images to see them in my online store. You can click on any of these card images to see the original posts. 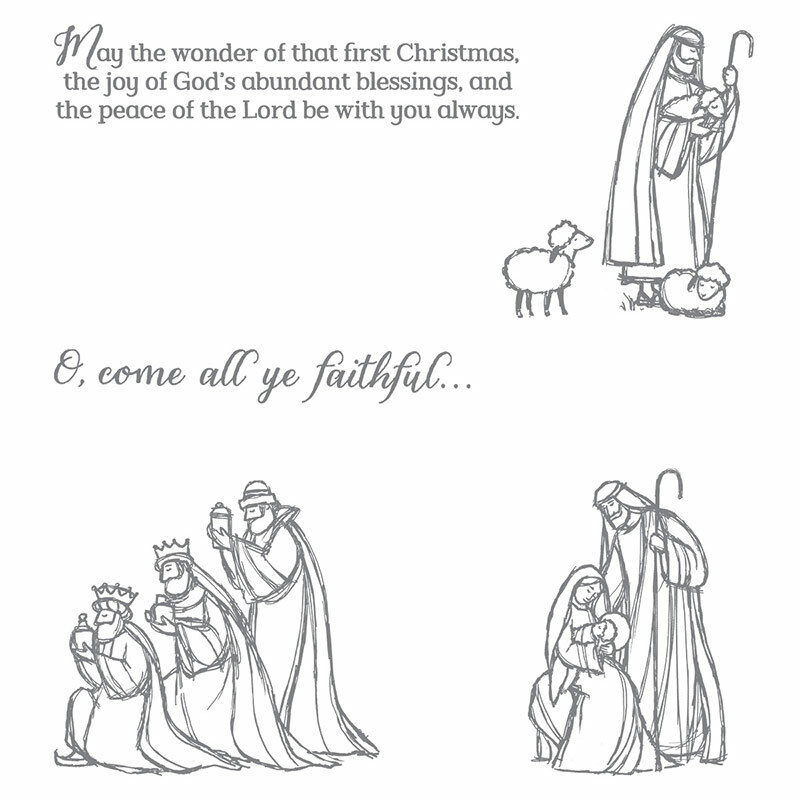 All Ye Faithful stamp set, Stampin’ Up! 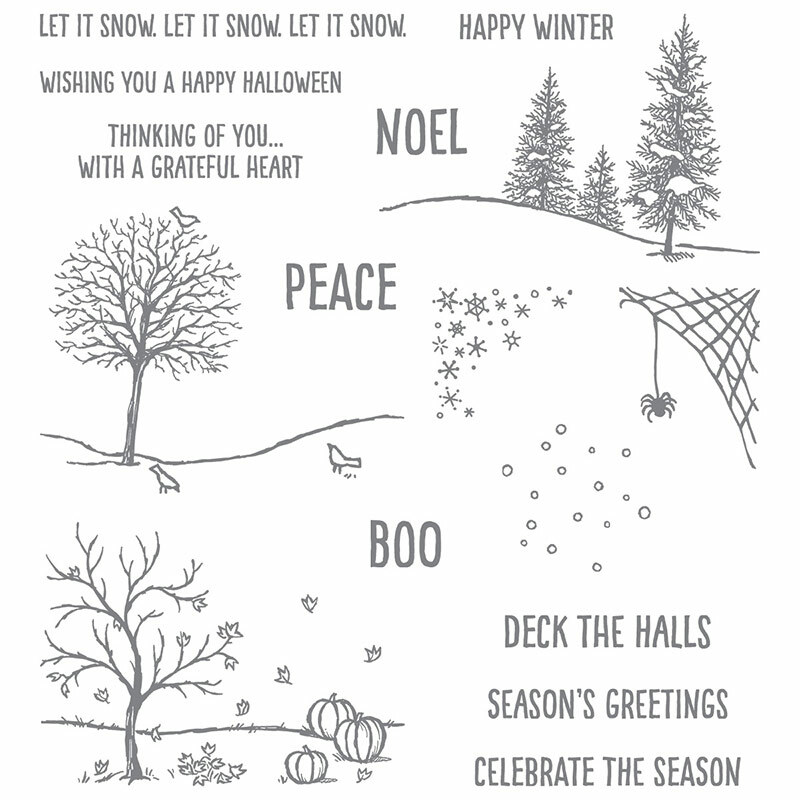 Happy Scenes stamp set, Stampin’ Up! Wonderland stamp set, Stampin’ Up! 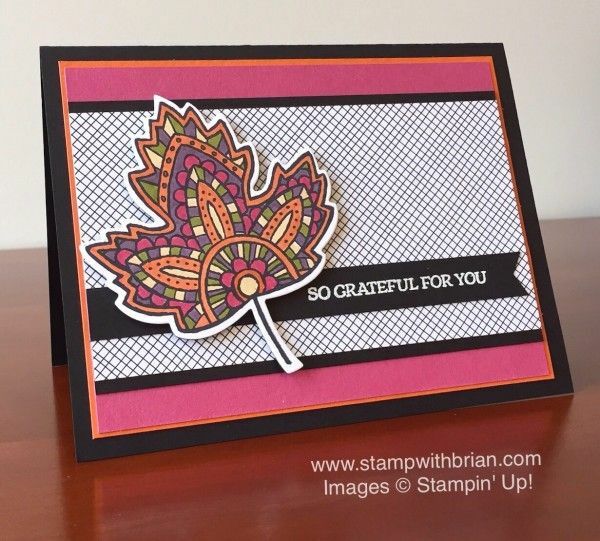 Lighthearted Leaves Stamp Set, Stampin’ Up! 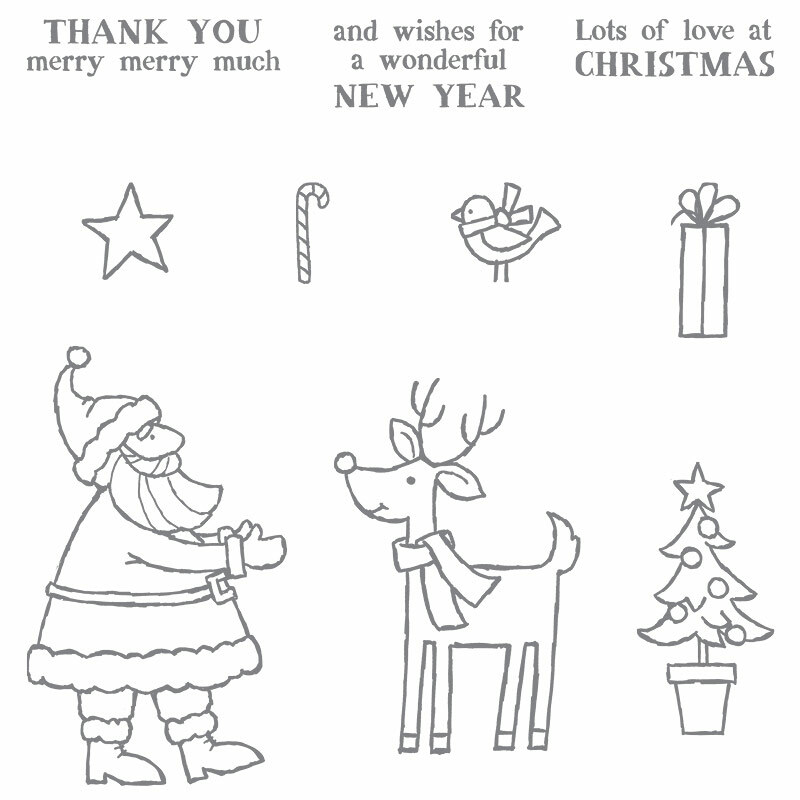 Santa’s Gifts photopolymer stamp set, Stampin’ Up! 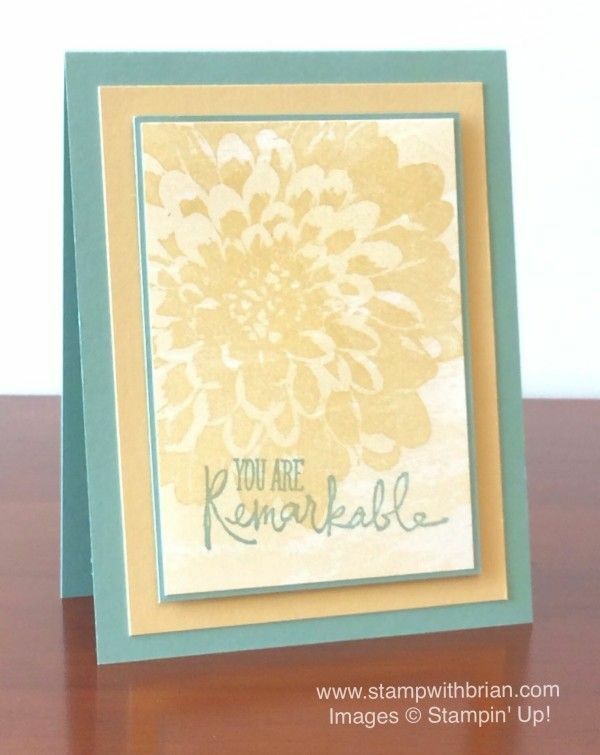 Remarkable You stamp set, Stampin’ Up! 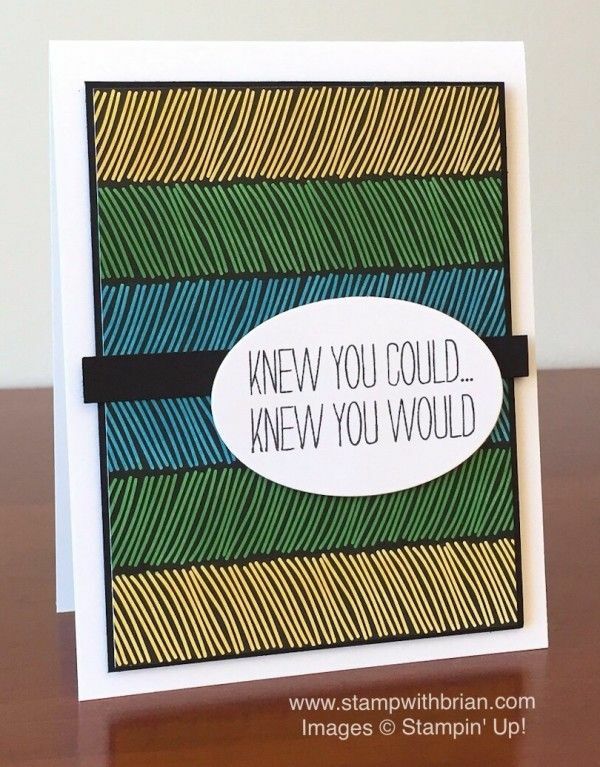 That Thing You Did stamp set, Stampin’ Up! 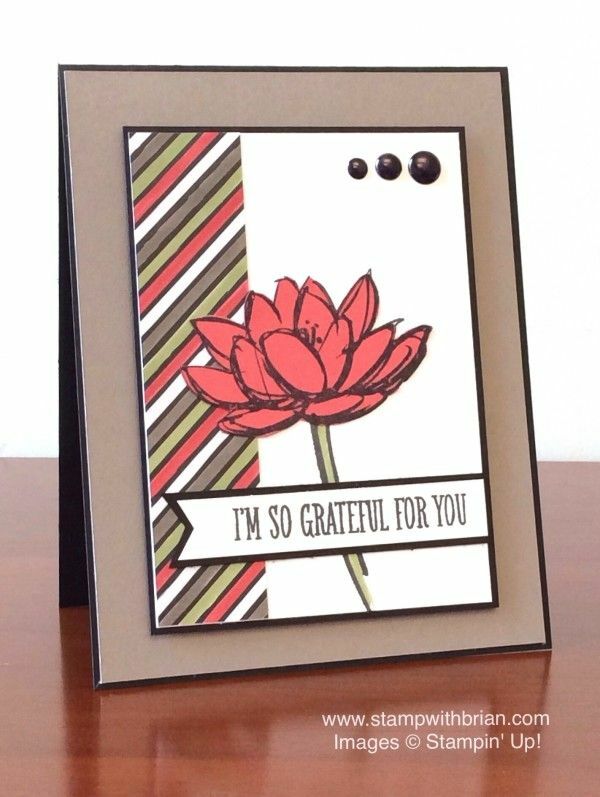 Bravo Photopolymer stamp set, Stampin’ Up! Wow ! Great display of cards and stamps ! Also shows some sets that might have gotten overlooked ! This collection would make a good gift ! Gee, I just gave myself an idea !! Love them all my friend !! 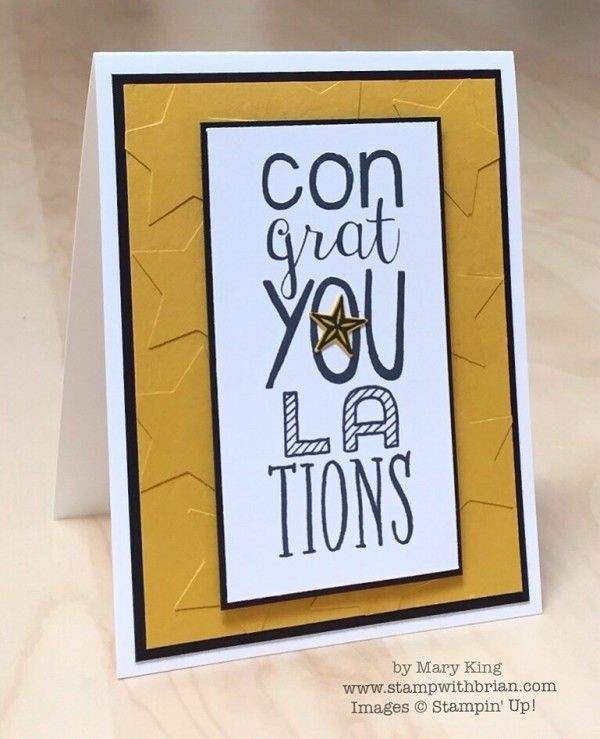 Your cards are always Appreciate!!! 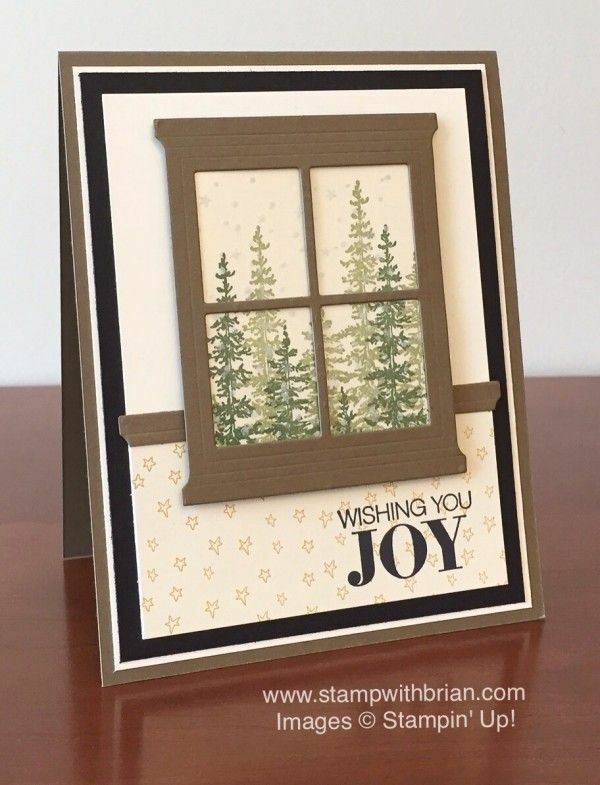 I love all of your cards Brian! You are so talented! 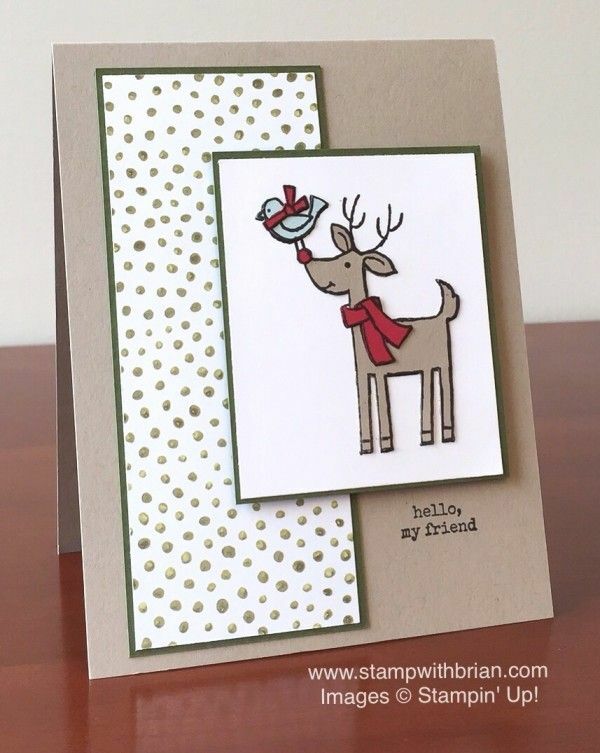 Gosh, I adore all your cards, Brian. I know I waited until the last minute, but I just placed my order! Thanks so much!